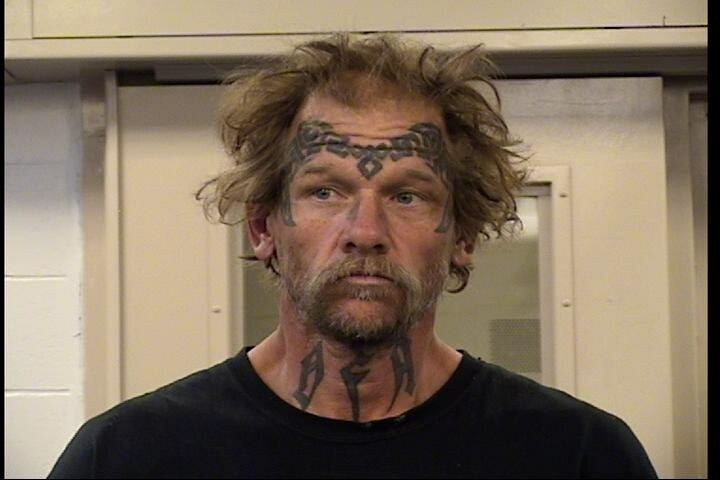 Eric Brown, 45, was arrested and charged with Auto Burglary after taking items from within a vehicle that was not his. The Auto Theft Unit received information from business owners in the area of San Pedro Dr and Gibson Blvd of an increase in auto theft in the area. The Auto Theft Unit executed a bait car operation in the area in an effort to deter and capture auto theft offenders. On 05/08/2017, Eric Brown was observed gaining entry into a city owned vehicle where he removed items from within the vehicle and left the area. With the assistance of the Southeast Area Command, officers were able to follow Brown to the area of Anderson Ave and Cardenas Dr where he was taken into custody. Brown still had the items from the vehicle in his possession and was taken into custody without incident. Brown was arrested and booked for Auto Burglary and Outstanding Misdemeanor Warrants. Brown is currently still at MDC.